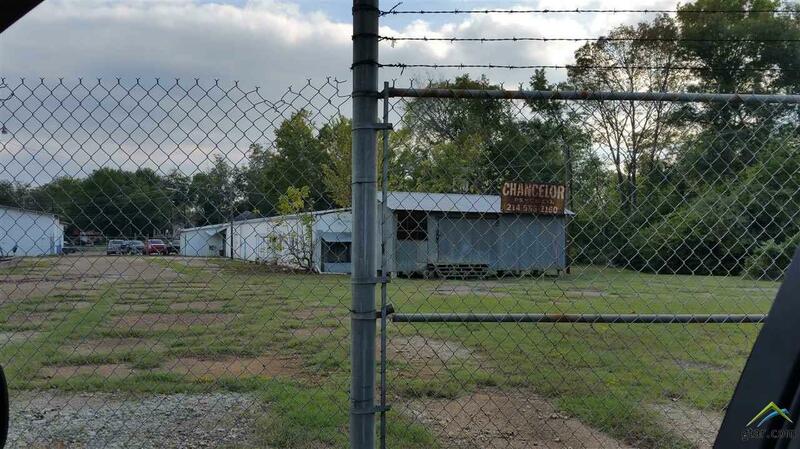 Prime location for commercial development. 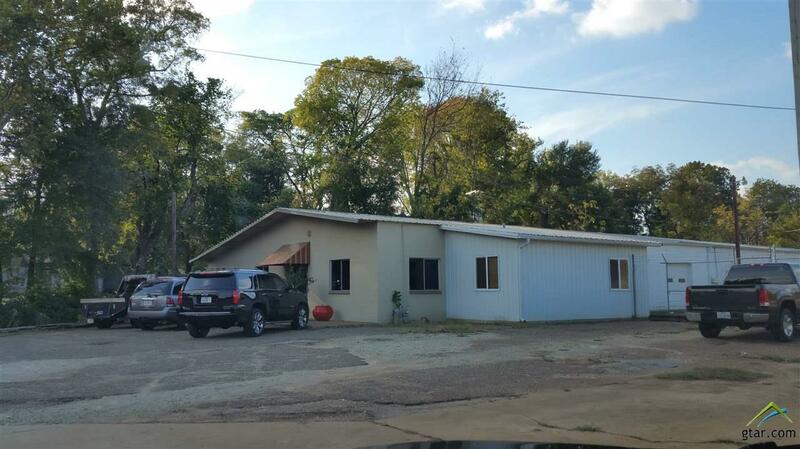 2.654 (115,608 sq/ft) acres on US Hwy 79 with high traffic count. 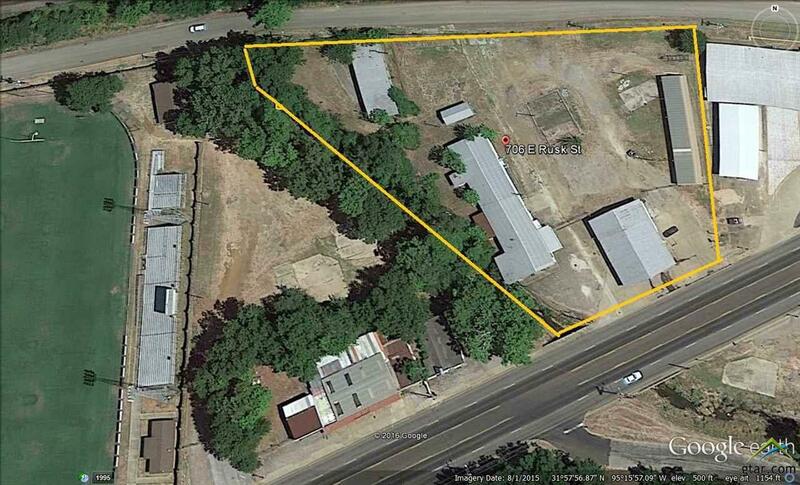 Property consists of 4 buildings but priced at $3.10 per sq/ft! Storage unit area dimension is 20 x 100; 2 units currently divided (20 x 20) additional storage undivided (20 x 60);. Unit A leased on a month to month basis. Access to property from both Wilson Street and U.S. Hwy 79. 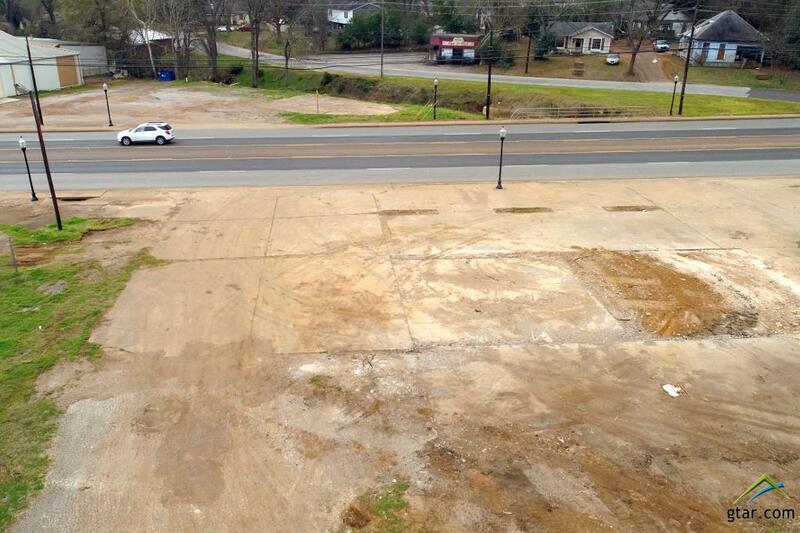 This is a great location for small box store, restaurant or retail development next to JISD Tomato Bowl, which is going through state of the art renovation! Location AND opportunity!